Members can register for this event. 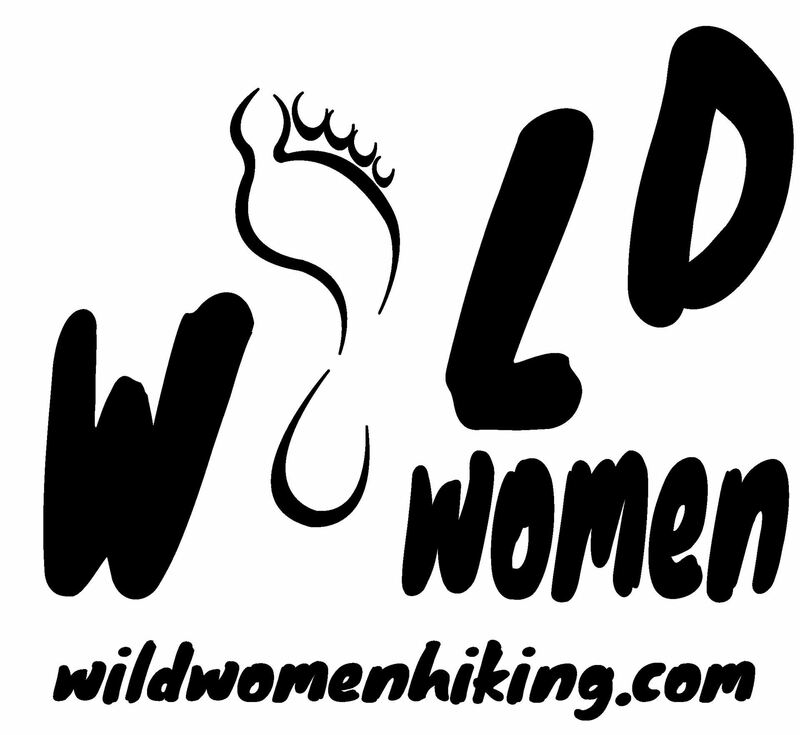 ***CANCELLED DUE TO RAIN*** We will start our hike at Corriganville Park in Simi Valley and pretty quickly ascend to Rocky Peak via the Wilderness Corridor. We will hike over to the Hummingbird Trail and then loop back around to where we started in Corriganville Park. This hike is absolutely beautiful and historic. Corriganville used to be a movie ranch where hundreds of western TV shows and movies were filmed. It was also a wild west theme park before Disneyland and Knotts Berry Farm were ever heard of. The Hummingbird Trail is full of native american rock shelters and the landscape is otherworldly and simply stunning. The high Rocky Peak road/trail has sweeping views of the surrounding landscape that is enjoyed by (gulp) mountain lions who use the wilderness corridor we will hike through. See address at the bottom of your confirmation email. By attending this event you acknowledge that your participation is entirely voluntary and that you possess complete understanding of the risks involved in participating and engaging in connection with activities with Hidden Treasure Trex ("Wild Women Hiking"), including but not limited to risks of property damage or loss of property and risks of physical injury and/or death, whether occurring during or around hikes, activities, or in connection with any hike-related activities.